Q ▸ How can boxes help my spirit brand? A ▸ Standing out on the liquor store shelf is critical: you need something special that’s worthy of the consumer’s attention. 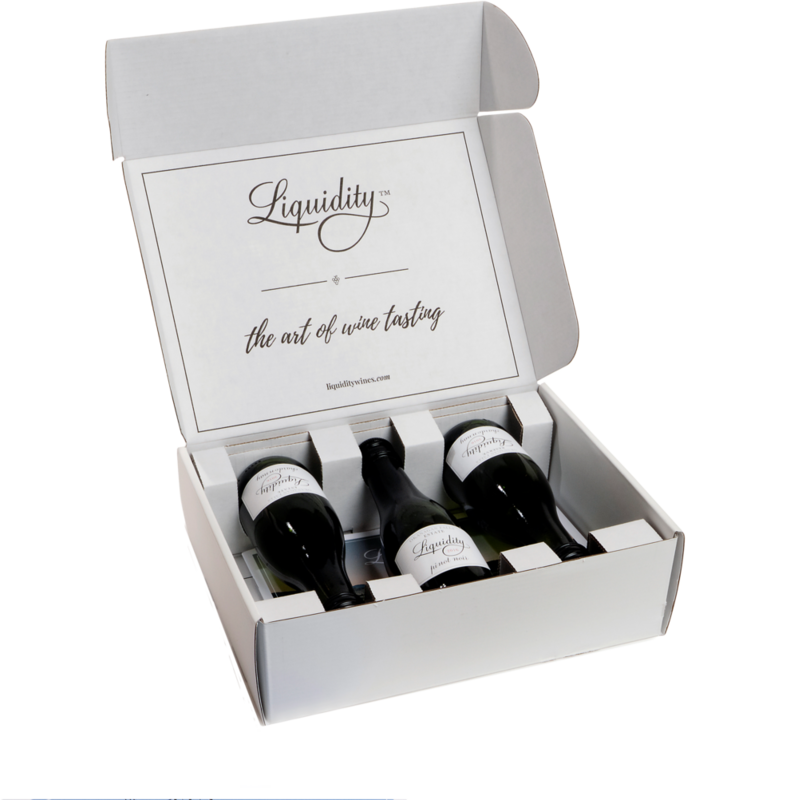 For example, we make single-bottle custom printed retail boxes for premium spirits. Shipping boxes should continue to tell your brand story. With so many options in corrugated cardboard, you can control what your branding story should look like, whether you prefer a one-colour-on-kraft look or a full-colour litho laminated image. If your distillery does online sales, it’s critical to maintain your branding at the consumer packaging level. We offer a variety of different custom printing options including outside and inside printing. We also can suggest various divider options and materials for filling void space inside your shipping boxes. Q ▸ Where would branded packaging fit into my production process? A ▸ Many distilleries receive their bottles bulk packaged on pallets, as it’s less costly. They get us to manufacture boxes for them, which can then be custom branded. Other distilleries have bottles shipped form their supplier, already in boxes with dividers. 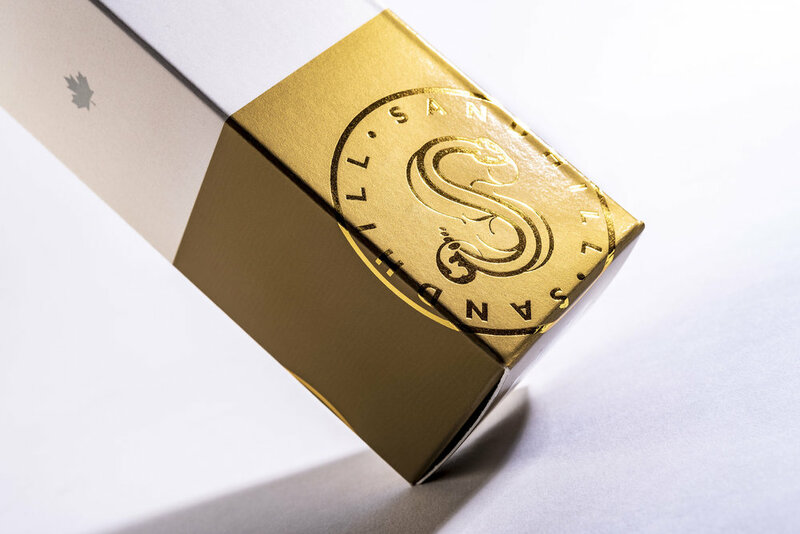 Since they can often re-use them, we can help to customize their packaging creating custom adhesive labels or custom printed tape to brand and identify each box’s contents. We have even provided custom-branded boxes to the bottle supplier directly, who then ships the packed and branded custom boxes to the distillery. Q ▸ What are some of the trends in spirit-packaging now? A ▸ If your distillery has a tasting room or sells retail, we can create spirit or cocktail kits, seasonal gift packs or carriers (similar to those used in the wine industry) for customers purchasing multiple bottles. We are also seeing a trend toward smaller and tasting sizes, which often require their own unique packaging. We even packaged a spirits advent calendar last year! 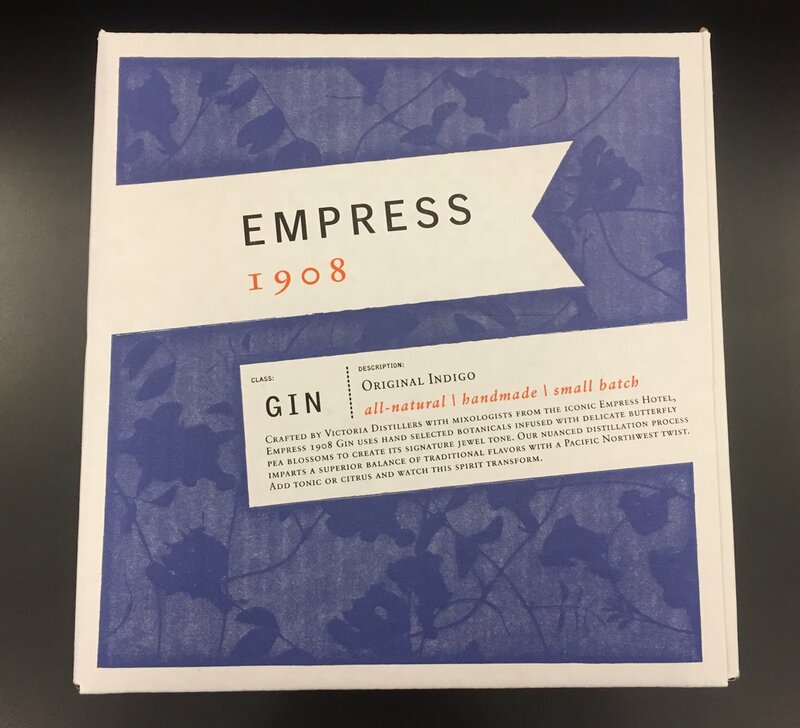 Q ▸ What are some of the common mistakes small distilleries make with their shipping packaging? A ▸ Common mistakes include using boxes that are poorly fitted and don’t provide adequate protection for the bottles, such as dividers or void fill. Also, not ensuring the box’s performance has been formulated to stand the shipping requirements—everything from how high they’ll be stacked to how pallets will be wrapped and what temperature and humidity they’ll be stored in. For our distillery customers not using Water Resistant Adhesive (WRA) is a common problem. Shipping boxes are made up of three layers—a liner, medium and another liner glued together to make the corrugate. Without WRA, any moisture or condensation on the bottles could break down the corrugated board if stored in a cold fridge.